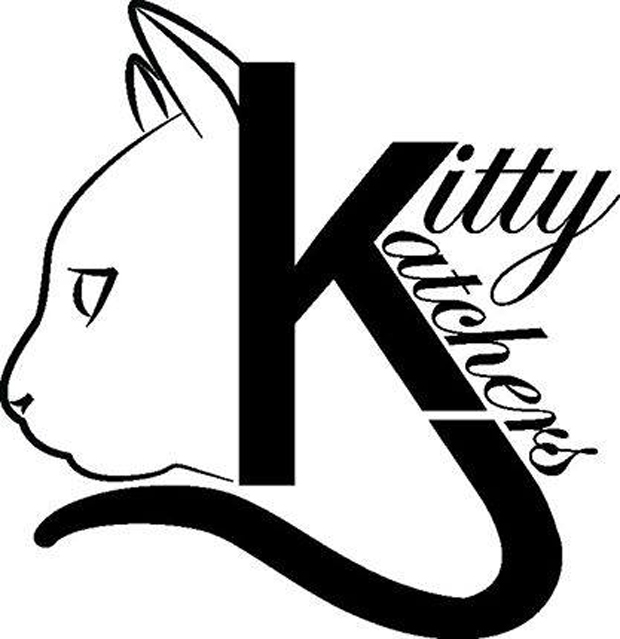 This week, Pet Projects takes a brief break in the kitten-season adoption feature because, shocking as it may seem, some folks go into kitten overload, particularly people who (again, what are they thinking?) don’t like cats or aren’t even in the least interested in them. So, how about pit bulls? I quite like them, and I’ve grown to do so over the years. 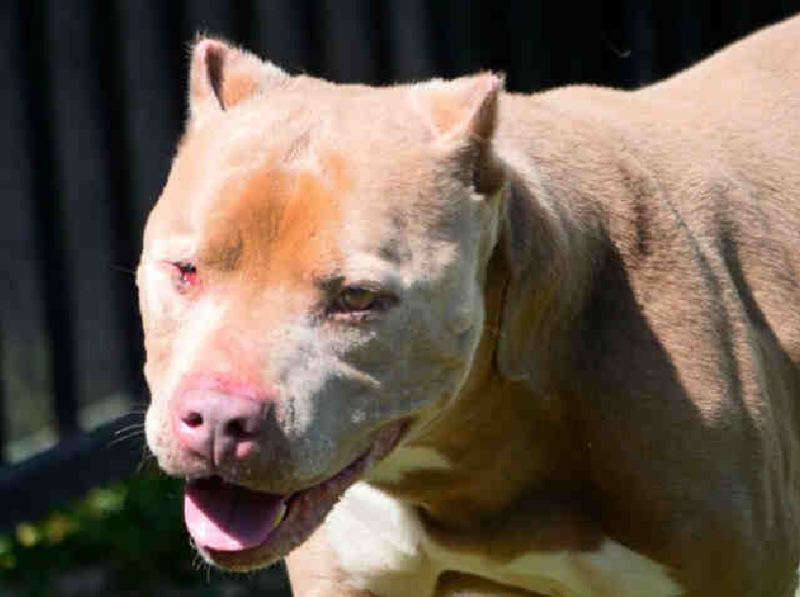 Pit bulls are goofy, slobberly loving, and in too many numbers at the shelter. They get bred for sales, get dumped by their owners, and are turned out into the streets, where they’re found wandering. If they wind up at ACS, they get treated to care from as loving a bunch of volunteers and staff members as you could find. 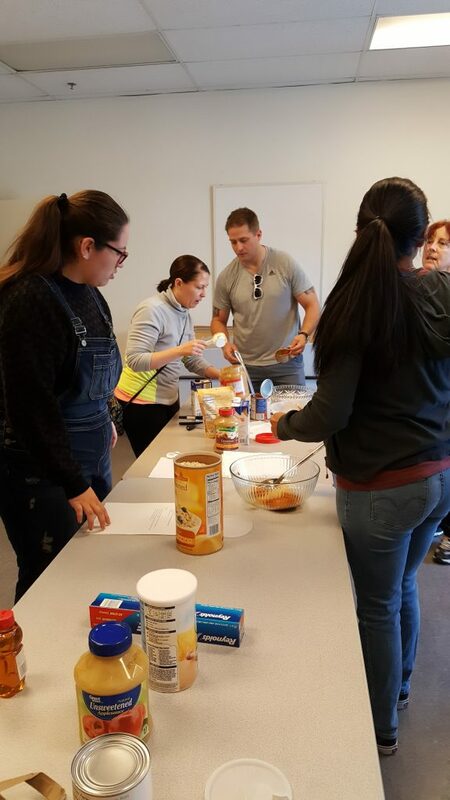 They get homemade treats thanks to the enrichment programs and interact with humans and other dogs on walks, in the brand-new play yard, and on the grass in extreme cuddles. 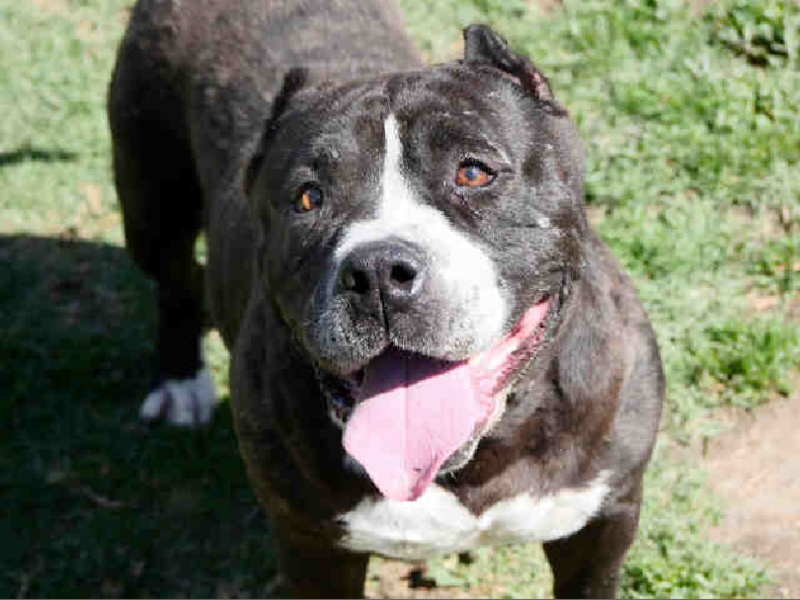 These dogs are waiting for you on the shelter side of the Companion Animal Village at 7700 East Spring St., (562) 570-PETS. Ah, the King (ID#A551949) and You! King, found as a stray, is 6 years old and loves a walk around the castle moat or a romp with little human princes and princesses. Meet his majesty at the shelter. 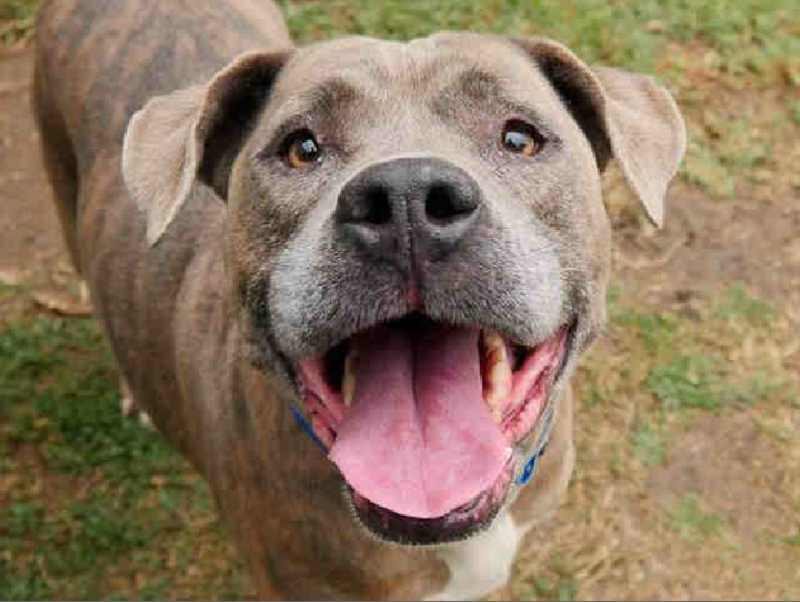 Easter (ID#A604228) is an 8-year-old Staffordshire who just wants to be your BFF! She’ll love being your constant companion and will absorb all the love that she can soak up. Easter absolutely LOVES playing with a tennis ball and can easily be entertained with it for hours. Let’s just say that she’s a good egg! Check her out here! 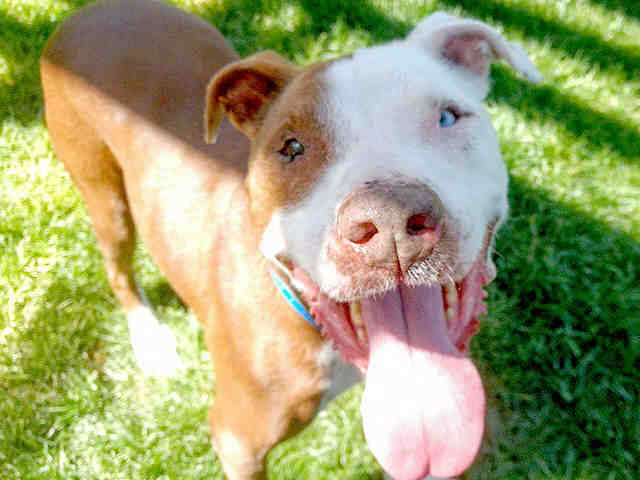 Lucas (#A461041) is a 10-year-old pit bull who plays well with other dogs and enjoys being with people. Nikee (#A598433) is a shelter favorite who is quiet in his kennel and very mellow. Nikee would make a great companion for someone who wants to lay back with a big feller. But don’t be fooled by this 7-year-old senior! He also loves to run and play. He’s treat and toy motivated! And remember—all the pitties except for King are seniors, so if you adopt one and bring the paperwork to Thai Silk Restaurant on Broadway, you’ll get $25 off a delicious meal. The party goes on! 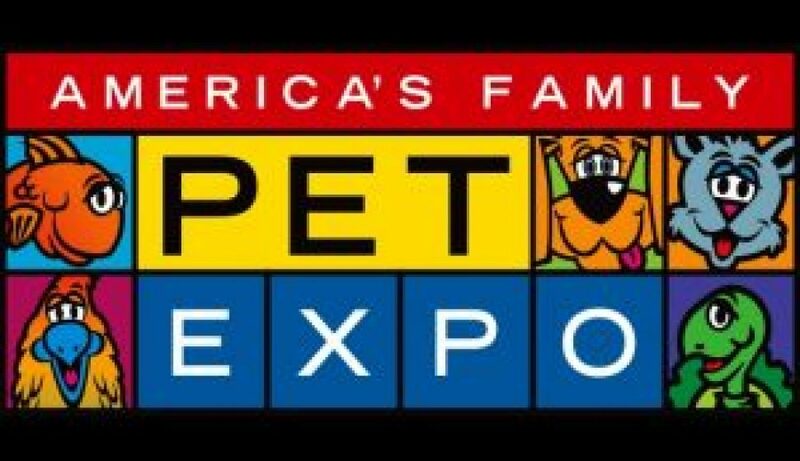 The 29th annual America’s Family Pet Expo is the largest pet and pet-product expo event anywhere! 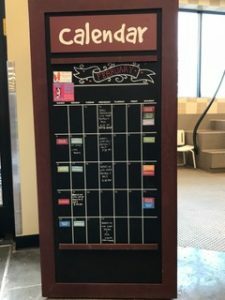 Exhibits include retailers, groomers, hobbyists, rescue organizations, breeders and pet experts. BARK Therapy Dogs will be appearing there as well! It’s a great show of dogs, cats, birds, fish, reptiles, and small and large animals, plus top-notch entertainment and attractions. For more information, visit this link. Oh—and please leave your pets at home! 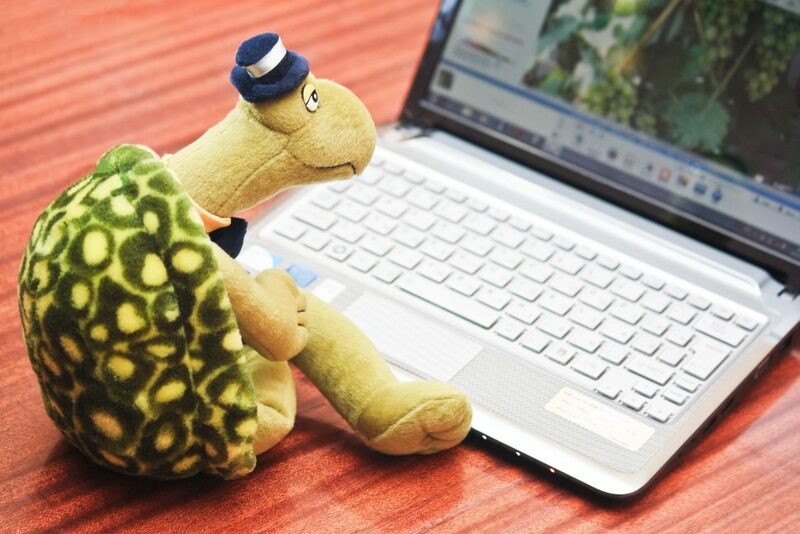 Learn about turtles and tortoises of all kinds! Many will be there to meet you. The club will be supplying a lunch, probably pizza. All ages welcome! 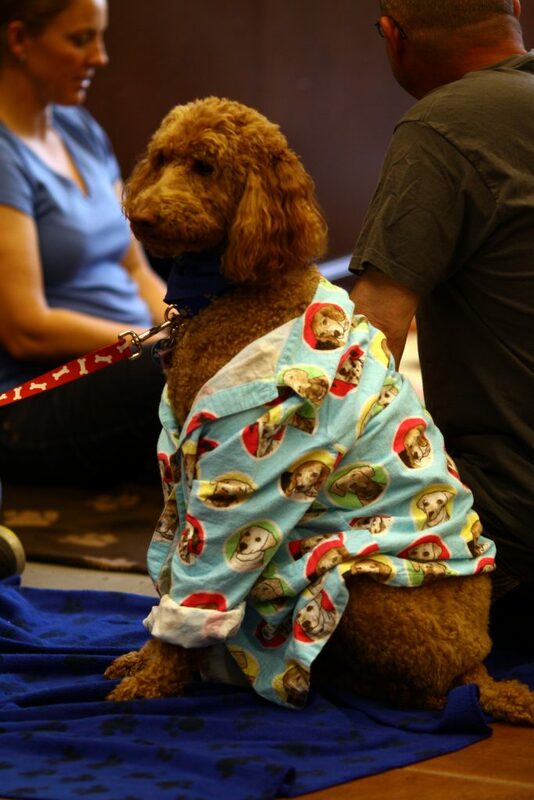 Kids—put on your favorite pair of pajamas and have a great read with BARK dogs who will also be in their pajamas—more than likely with Scooby Doo or Beethoven. What could be cozier, more adorable or likely leading to more reading? Don’t miss our all-things-animal event! 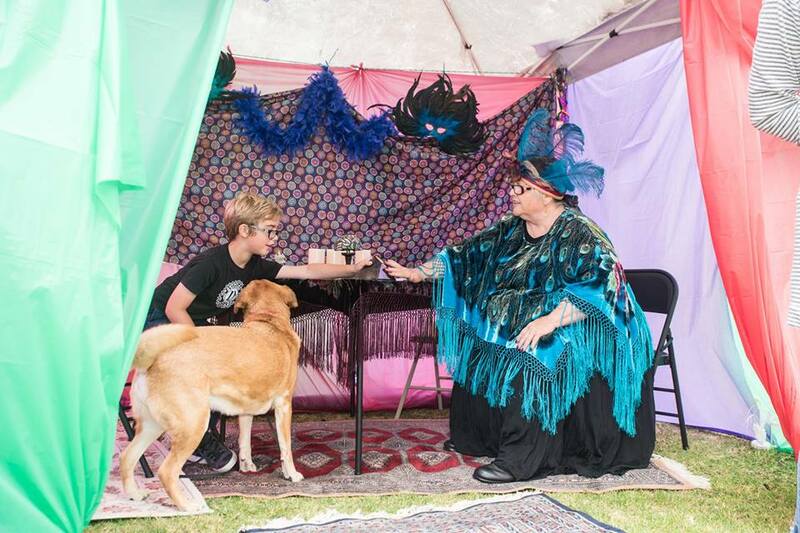 We’ll have fun contests to enter your furry friends in, such as pet tricks, largest pet, smallest pet and most unusual pet. The poetry-award winners from Los Cerritos Elementary students will be reading their poems. We’ll have an array of service providers you can meet at the event for your pets: groomers, trainers, pet food, dog walkers and more! For more information and updates, visit us here! 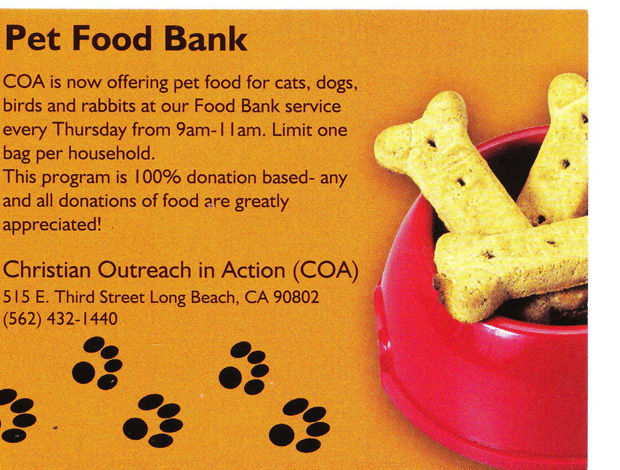 Fix Long Beach thanks our shelter, Long Beach Animal Care Services (ACS), for giving us the means to sponsor this month’s clinic. The more cats that get fixed, the fewer unwanted kittens that will be put to sleep. Putting on these events costs in the thousands, and it couldn’t happen without the generosity of our donors. 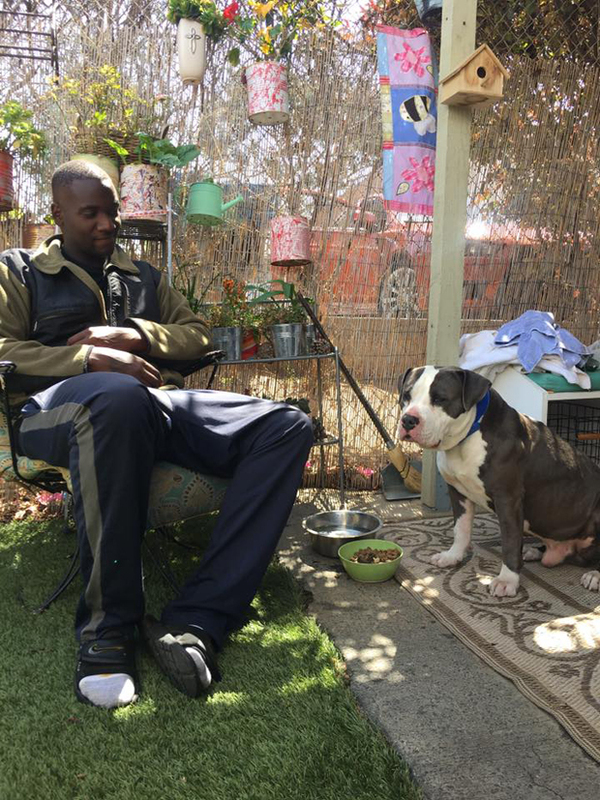 It’s now the law to fix your pets in Long Beach and many Southern California cities. To provide this costly service to our Long Beach residents who otherwise couldn’t afford it, Fix Long Beach offers this service free of charge. 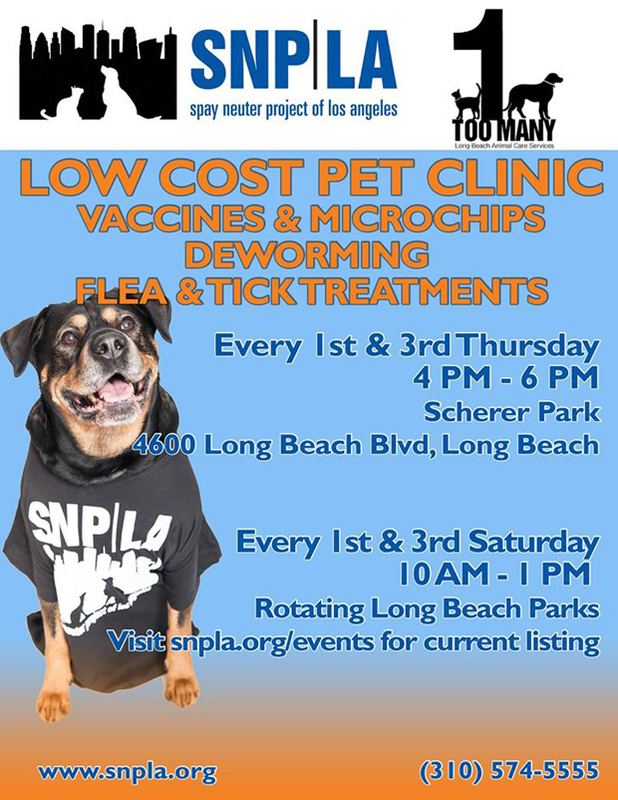 The spay/neuter truck will be at its new location at Ramona Park on this date. The spay/neuter procedures this month are for cats only. 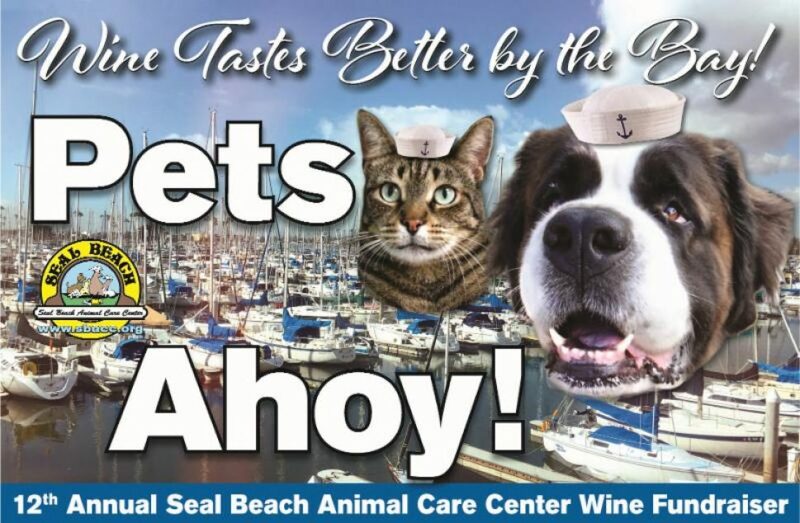 Toast the animals at SBACC with wine, soft drinks and a buffet lunch. Enjoy silent auctions, a super-opportunity drawing for a $1,000 Visa card, and the knowledge that cats and dogs at SBACC will thrive and find good homes, thanks to you! Ticket sales information is available here. Bust out the party hats and crack open the Perrier! 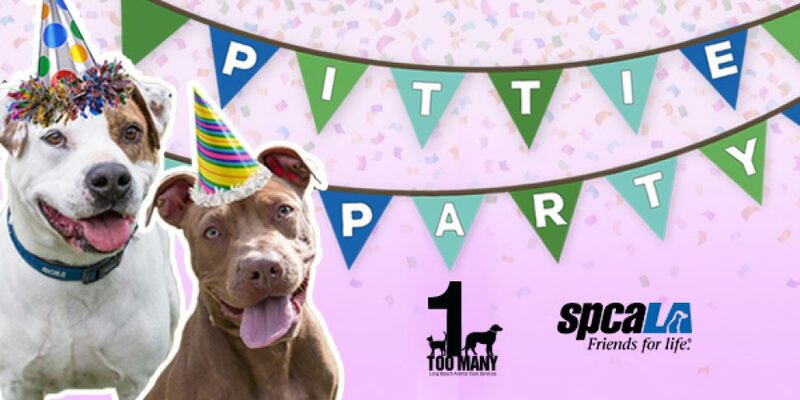 Long Beach Animal Care Services and spcaLA are having a Pittie Party this weekend with “Pick Your Own Price” adoption fees for qualifying adopters (exclusions apply)! 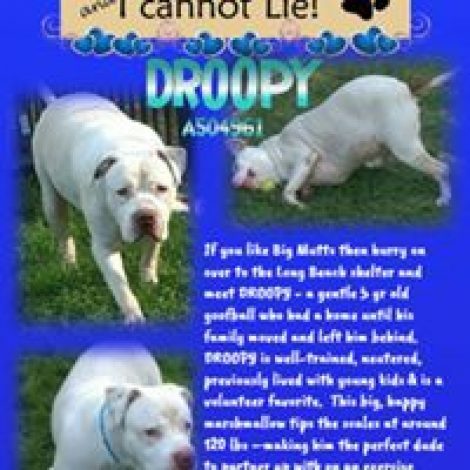 The last party was successful enough to extend it throughout the month, so anyone who qualifies as an adopter can pick their own price to take home one of these goofy, sweet dogs like Droopy here! Participating pooches’ profiles will be printed in purple. Click the links above for shelter hours.